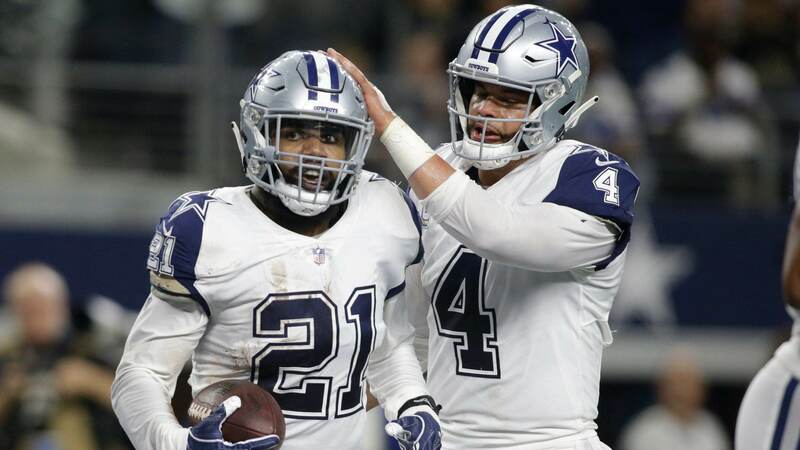 One of the few positives most of us were looking forward to after the Dallas Cowboys Divisional Round loss to the Los Angeles Rams was the fact that Scott Linehan would no longer be the offensive coordinator for America's Team. Everything was pointing to his dismissal, but that may not be the case according to Head Coach Jason Garrett. Jason Garrett said on 105.3 The Fan that offensive coordinator Scott Linehan will return in 2019. "We don't anticipate any significant changes on our staff," Garrett said. I can't say that I was happy upon learning Jason Garrett plans on retaining Scott Linehan as the Cowboys OC in 2019. In fact, my first thought was… Well, something better left unsaid. I'm sure many of you can kind of read my mind, because I'm pretty positive you had all that the same thoughts running through your head as well. 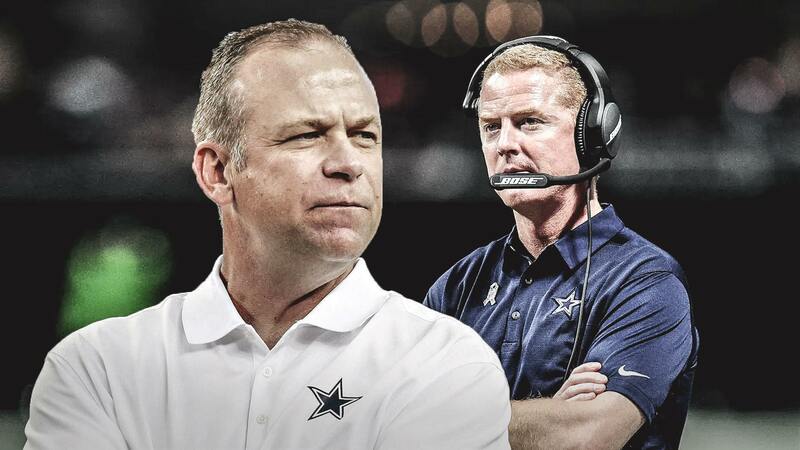 In all honesty, I didn't think there was a snowball chance in hell Scott Linehan would return to Dallas after the conclusion of the 2018 season. After all, the Cowboys nearly fired him during the bye week earlier this season, meaning his job security was already on thin ice. He didn't do anything to improve things in my opinion. I know Jason Garrett has said Scott Linehan will return as the OC in 2019, but not for a second do I believe it. We are less than 72 hours hours removed from the Cowboys exit from the playoffs and I highly doubt any of Dallas' decision-makers has had the time to sit down and discuss who stays and who goes. In fact, I know they haven't. Stephen Jones says they won't comment on anything with coaching staff but that they need to take a deep look at why they fell short. Says it a little early to speculate about players or coaches. They haven't had a meeting about it yet. I think once the Cowboys brass sits down and reevaluates the 2018 season, they will come to the conclusion they can do better than Scott Linehan as their offensive coordinator. 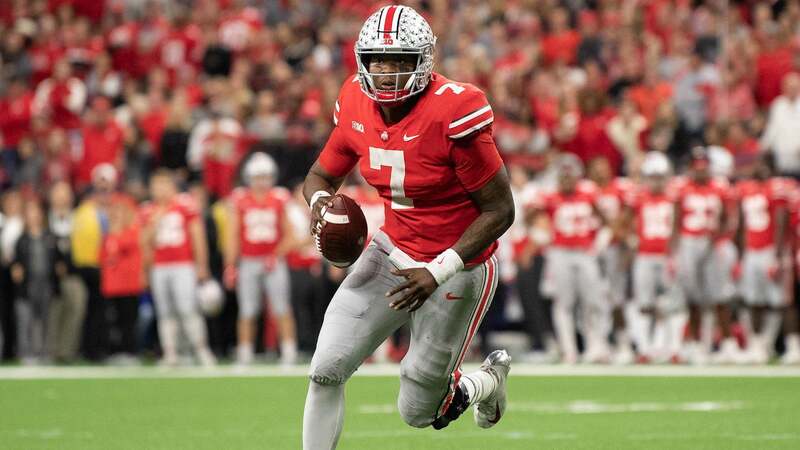 There were just too many times throughout the season where the playcalling was a problem just. It's just time to move on, despite the vote of confidence by Jason Garrett. Of course, this could just be me trying to read between the lines hoping and praying Scott Linehan is finally fired. Like many of you, I've grown way too tired of his predictable and dated playcalling. 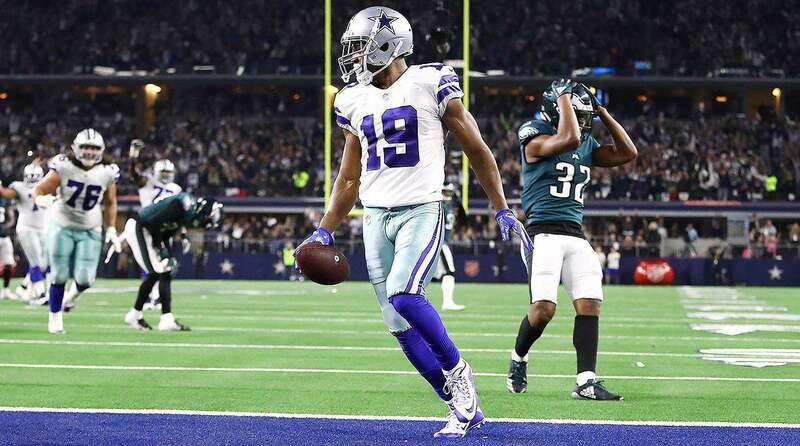 It's time to move on and find someone more innovative who can maximize the talent the Dallas Cowboys have on the roster, much like Kris Richard did with the defense. You can either choose to believe Jason Garrett or not. I for one have a hard time seeing the Dallas Cowboys staying status quo with their coaching staff, especially their offensive coordinator. But, only time will tell. Do you think it's time for the Dallas Cowboys to fire Scott Linehan?